After a new fall, you wake up in a Victorian house. 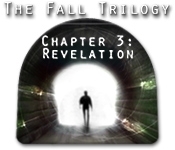 A letter briefs you for a new mission in the The Fall Trilogy 3: Revelation! The lady of the house urges you to take care of her husband and pleads for your help. 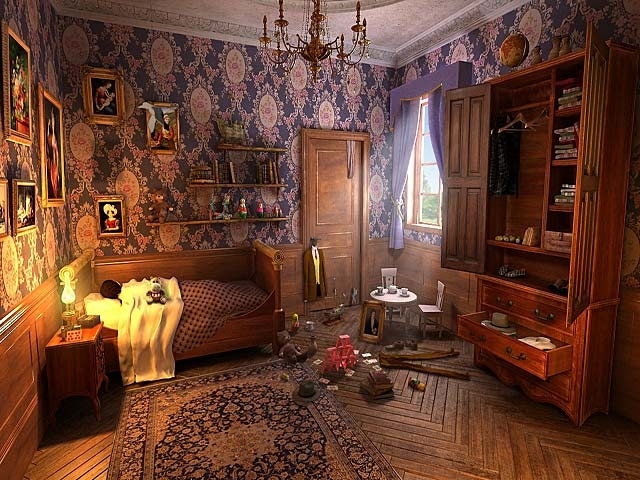 Use your talents to complete you journey in this exciting Hidden Object Puzzle Adventure game! Can you get through the challenges, make the connections, and finally figure out what is happening to you?